If you ask Amazon’s voice-activated virtual assistant, Alexa, whether it is spying on you, the device will reply that it is not and add that your data privacy is very important to it. But then, last week, we learned the truth: Amazon has its employees listen to and transcribe thousands of Alexa conversations each day — without users knowing. According to Amazon, this helps improve the customer experience. Evidently, Amazon thinks customers’ experience is more important than their privacy because it not only recorded “official” Alexa requests but, according to Bloomberg, also people singing in the shower, kids calling for help and even what sounded like a sexual assault. 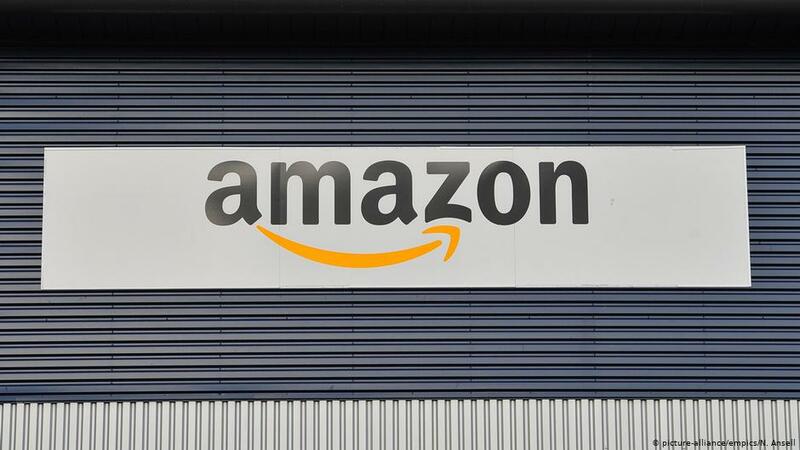 Amazon officials have shown no remorse about violating Germany’s telecommunication confidentiality law, which is codified in the constitution. And neither does it seem bothered about massively violating the right of informational self-determination, which has been upheld by Germany’s top court. This is one side of the scandal. Users seem rather indifferent, as well. Many people seem to have become so lazy and reliant on the voice-activated internet assistant that they don’t care or fear that private, or even intimate, conversations could get leaked into the public sphere. The example of China demonstrates how the curtailment of people’s privacy in combination with big data can produce a total surveillance system. The country recently began introducing its so-called social credit system, which lets the Communist rulers determine who is and who isn’t a model citizen, and punish the latter. Case in point: Chinese nationals who cross the road despite a red light or badmouth the Communist Party can be prohibited from using certain transport modes or sending their kids to certain schools. Even if it seems unlikely that EU states will once again adopt such Orwellian systems, we should be more careful with our private data. Because, as the Alexa scandal teaches us, we do not know who might be listening in. The only thing we do know is that Alexa has been lying to us the whole time. She isn’t really concerned about our privacy at all.